CAREER HIGHLIGHTS: I've used TreeHouse drums on pretty much every gig I've played in the last decade or so. TreeHouse has been with me on stage in Lawrence, KS, Kansas City, MO, Austin, TX, Ozark, AR, Las Vegas, NV, Denver, CO, and at many, many other small clubs, restaurants, hotels, private parties, wedding receptions, and music festivals too numerous to mention. I love my TreeHouse kit and the fact that I was able to custom order very specific dimensions, bearing edges, hardware, and finish. 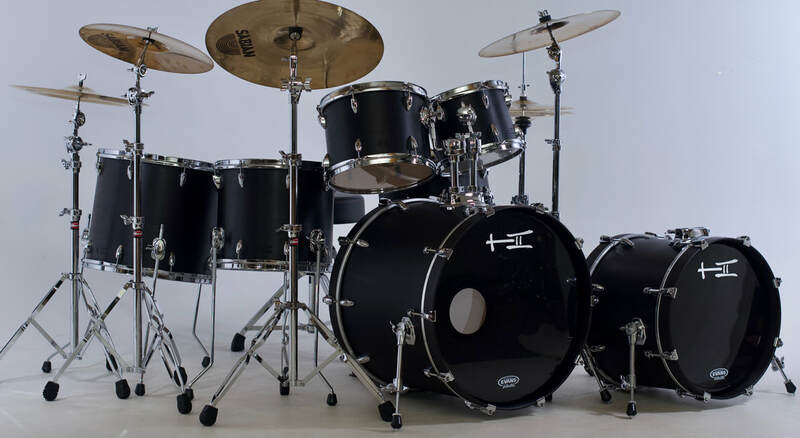 The drums are durable, beautiful, and extremely versatile. They sound fantastic no matter where (or with whom) I play. BIOGRAPHY: I've been playing drums since I was 10 years old and have been performing professionally since age 15. I have been fortunate to study with a number of great musicians: Matt Wilson, Todd Strait, and Tom Morgan to name only a few. My current regular gigs include Play Dead, Maria the Mexican, EZ Pieces, The Yards, and The Topeka Jazz Workshop Big Band. Notable past gigs include shows with Carl Fontana, The Jimmy Dorsey Big Band, Johnny Tillotson, Lorna Luft, The Boulevard Big Band, Bill Crain, Royal Caribbean International, and The Topeka Symphony Orchestra. 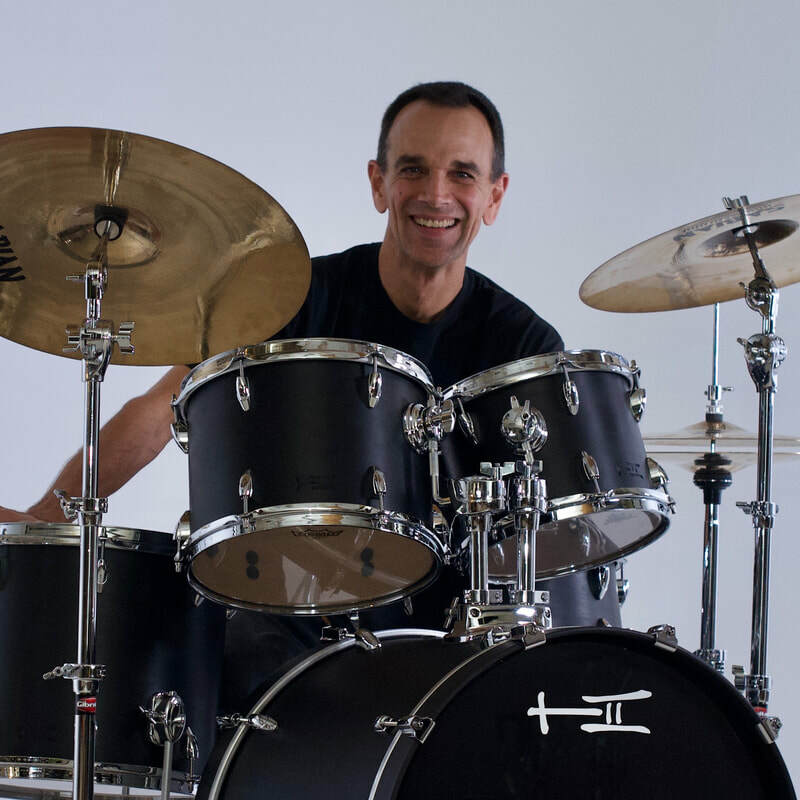 My drum heroes and major influences include Steve Gadd, David Garibaldi, and Elvin Jones.